Australia’s Wendy Tuck has become the first female skipper to win the round-the-world yacht race, after she clinched overall victory in the Clipper 2017-18 event. Tuck arrived to throngs of spectators lining Liverpool’s Royal Albert Dock on Saturday, having completed 40,000 nautical miles across six oceans at the helm of Sanya Serenity Coast, the Guardian reported. The event comprised of 13 separate races and was contested by 11 boats with amateur crews and professional sailors. Tuck, 53, became first woman to win any round-the-world race and was followed by fellow history-maker Nikki Henderson, who at 25 became the youngest skipper in the Clipper race. Nearly half of the crews, who came from 41 countries, had no previous sailing experience before signing up. Race co-founder Sir Robin Knox-Johnston, who was the first person to sail solo non-stop around the world, said: “If you realise that more people have climbed Mount Everest than have sailed around the world, you realise just what these people have done. 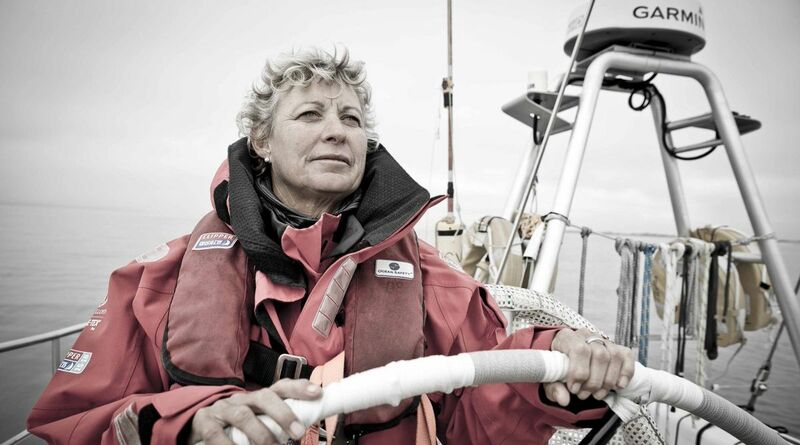 “There has never been a round-the-world sailing race where the leading skippers are women. To have men and women competing together in sport on a level playing field is very special,” he said. The success of Tuck and Henderson “cannot be overestimated”, Knox-Johnston added.